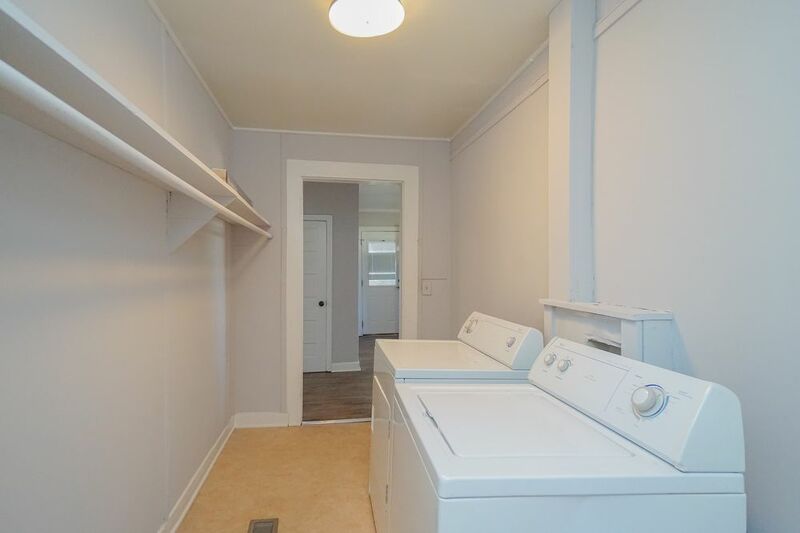 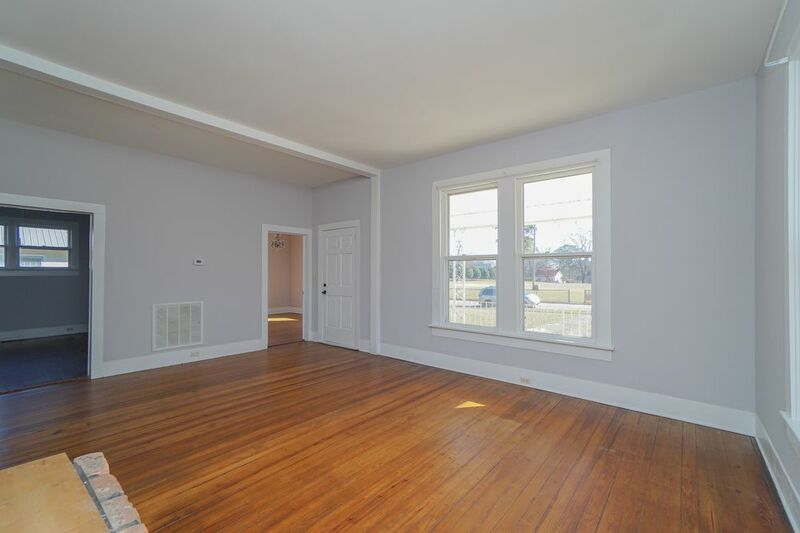 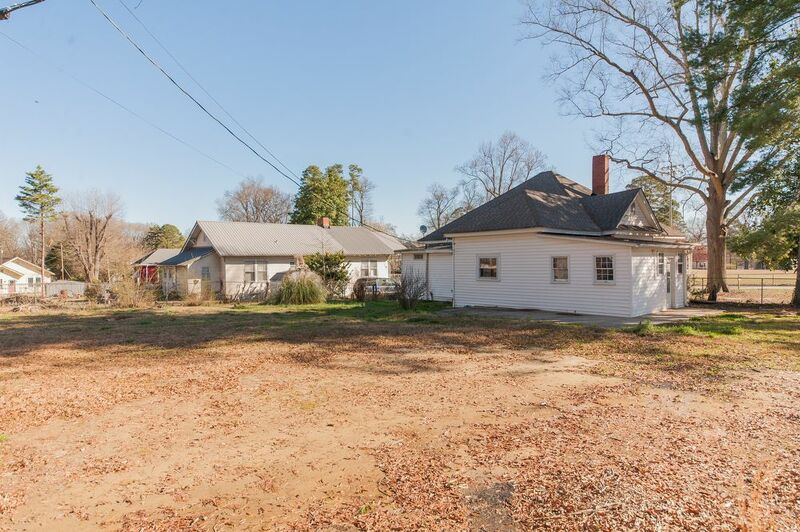 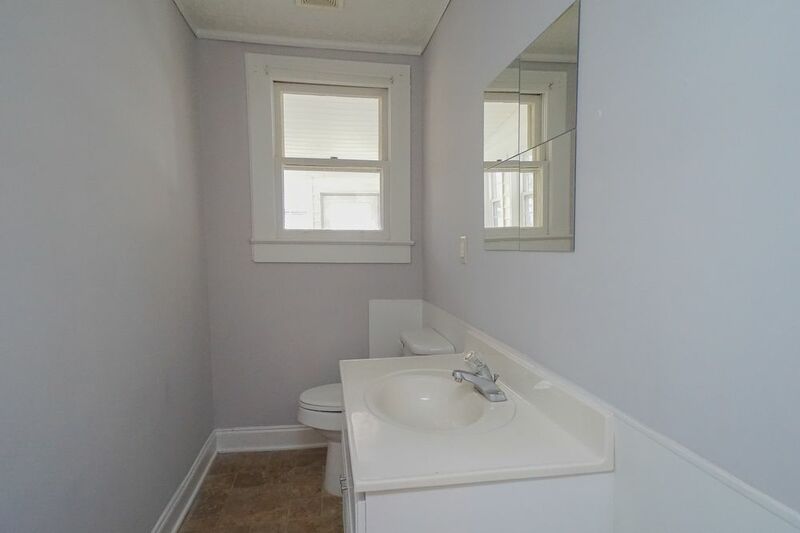 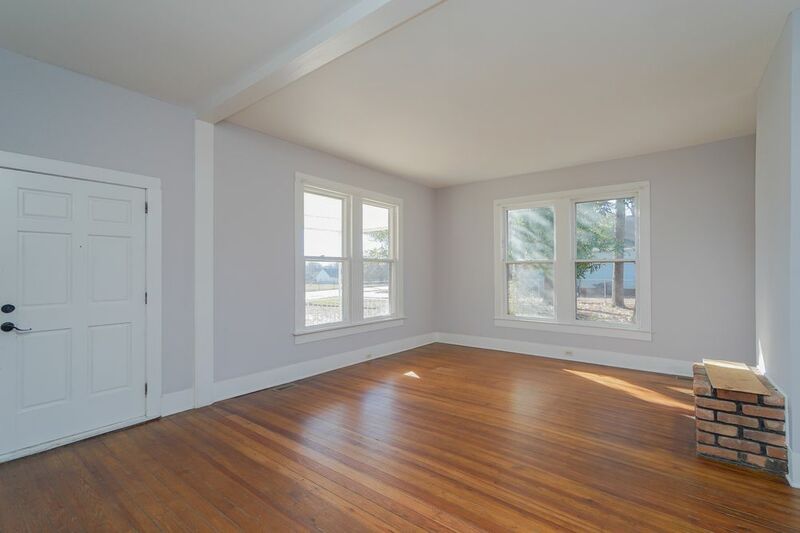 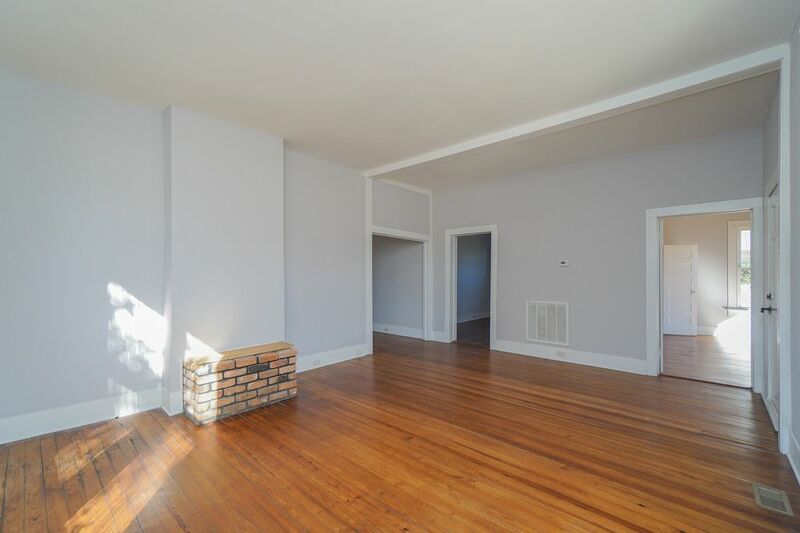 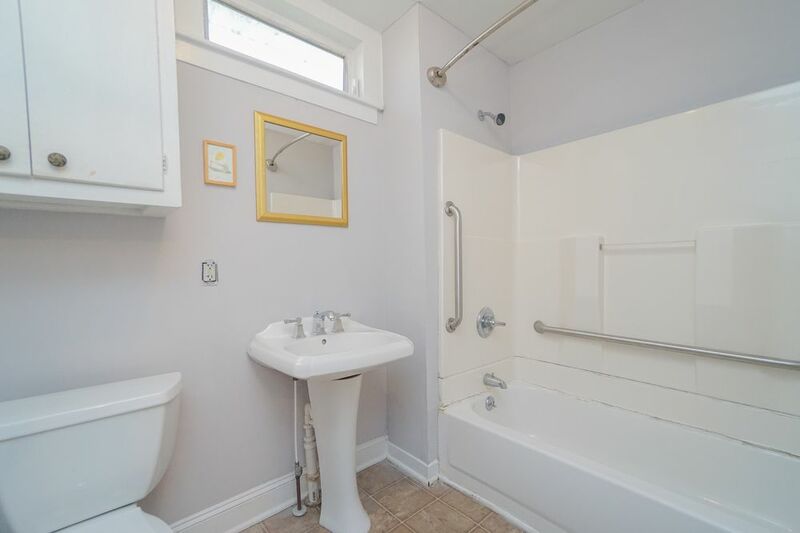 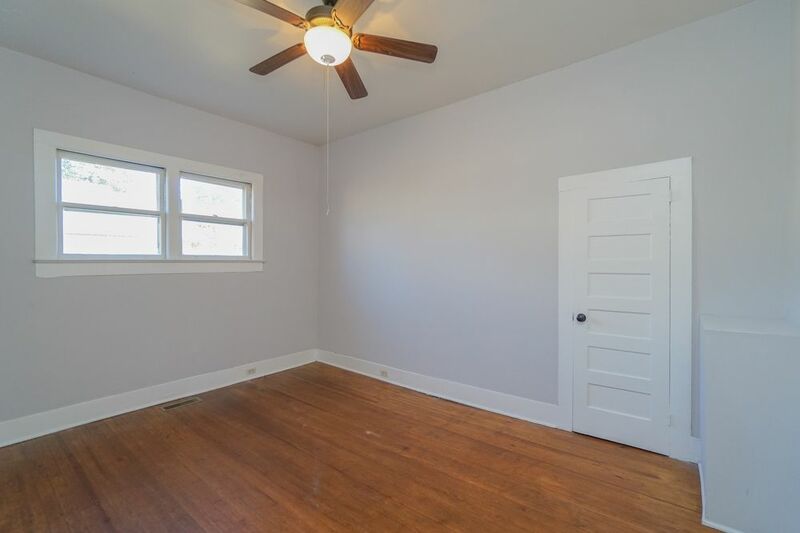 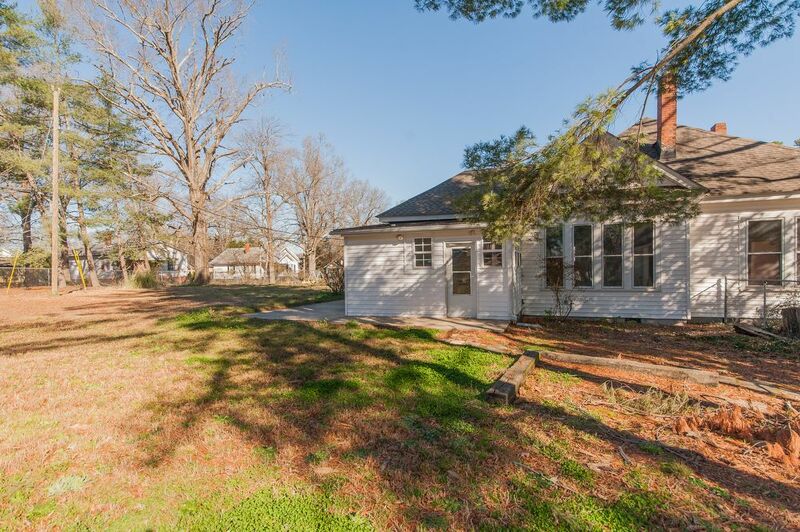 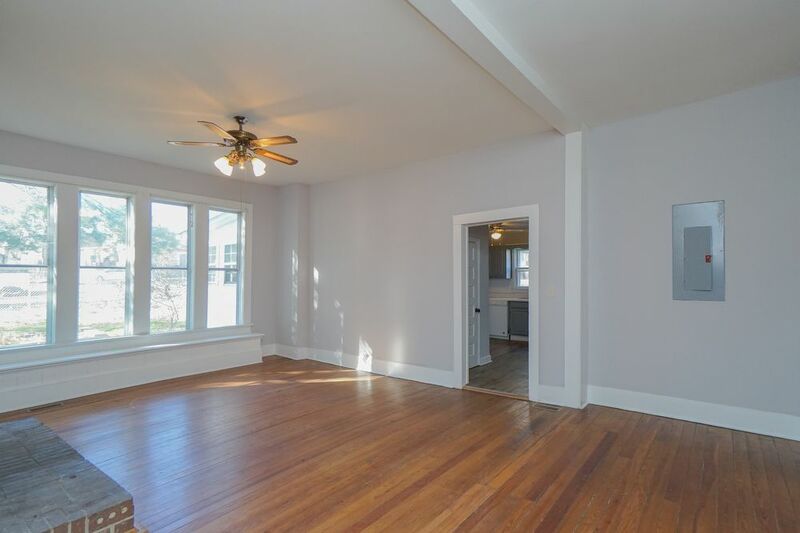 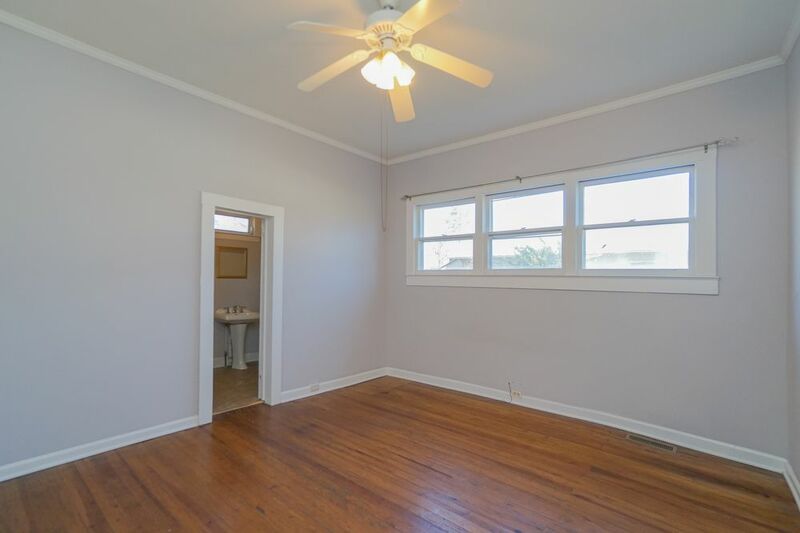 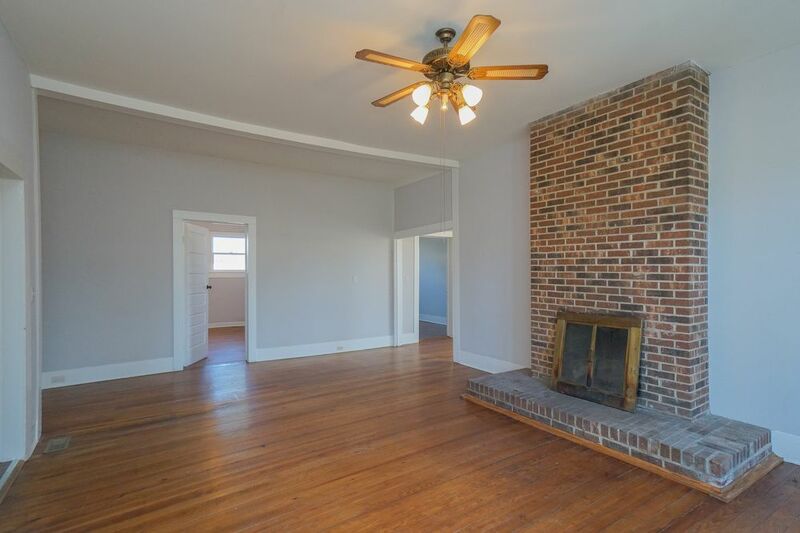 Spacious 3 bedroom home featuring high ceilings and hardwood floors throughout! 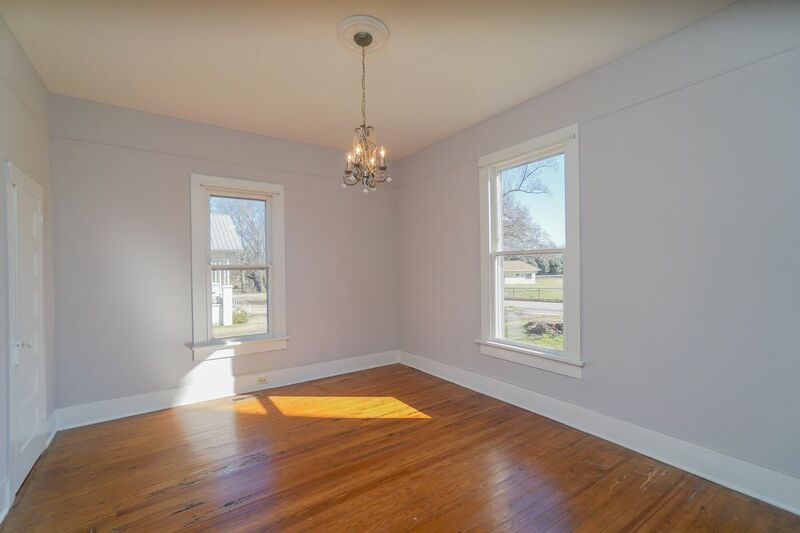 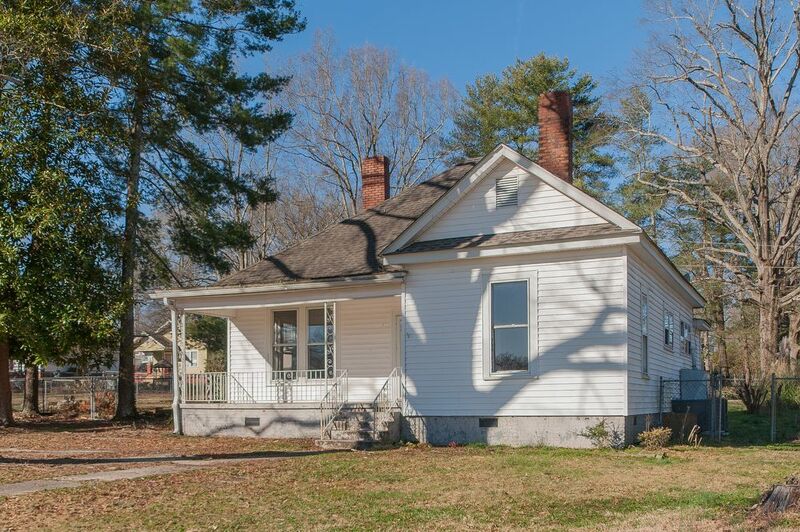 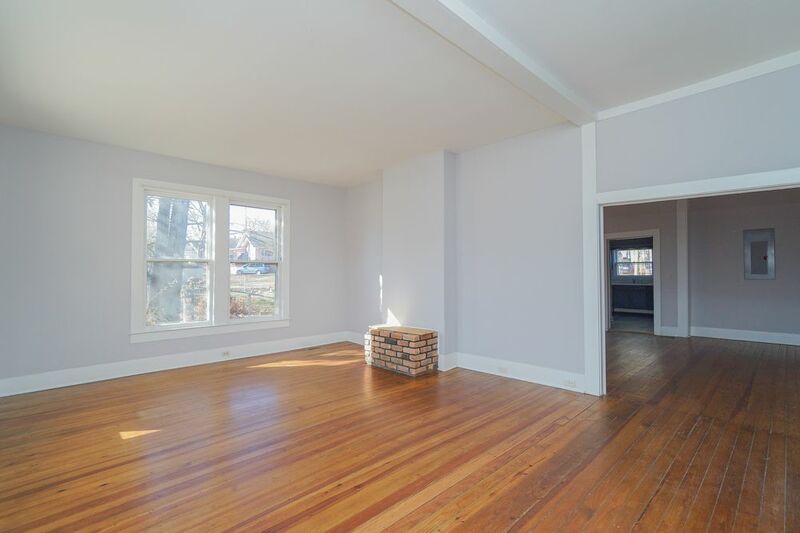 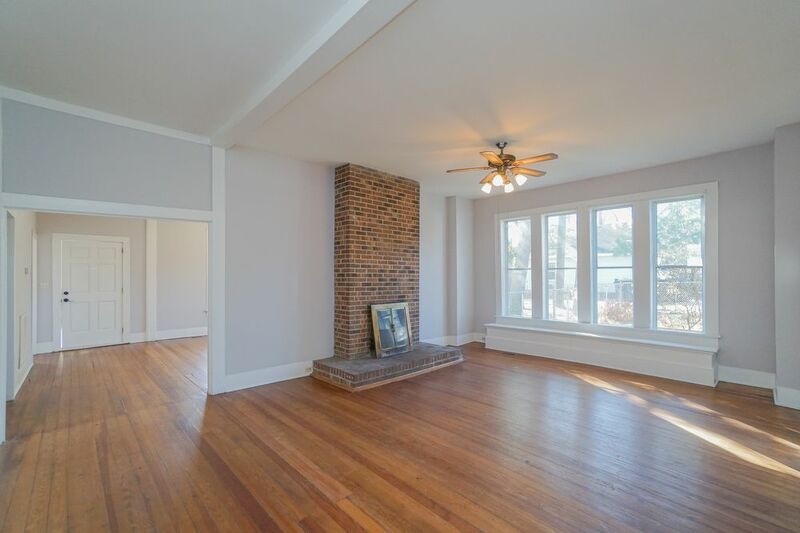 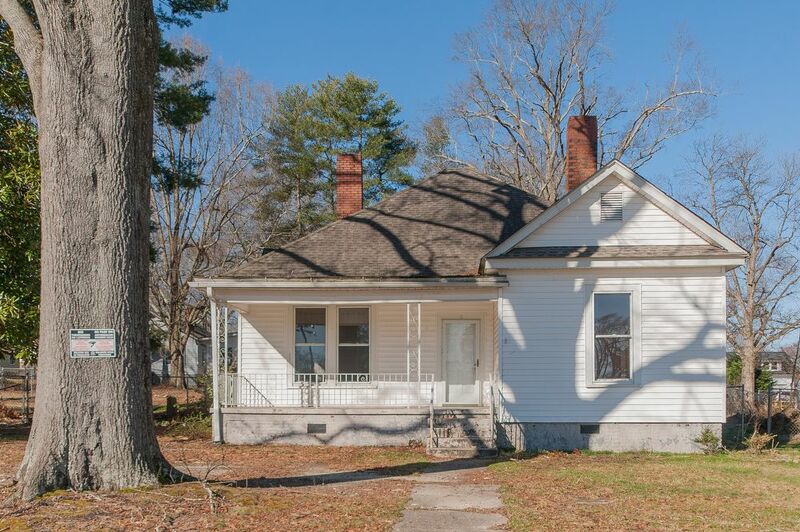 Roomy living and dining rooms are perfect for entertaining, while a quite sun porch is just off the kitchen. 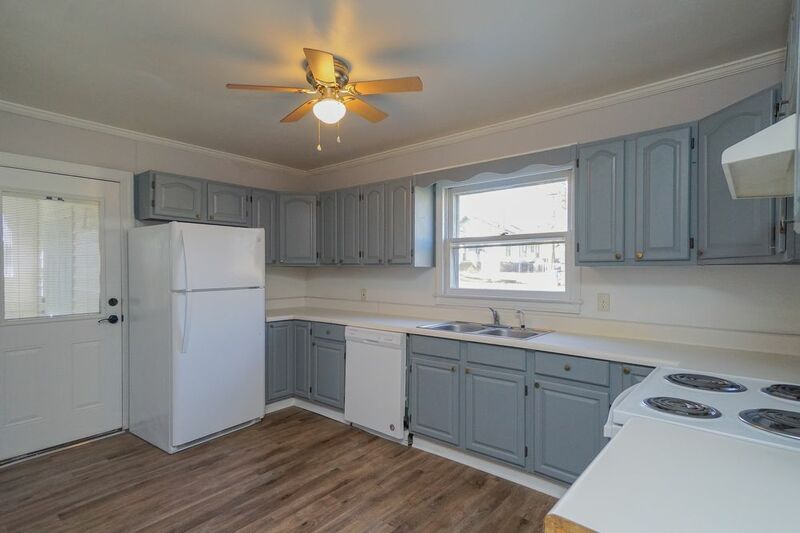 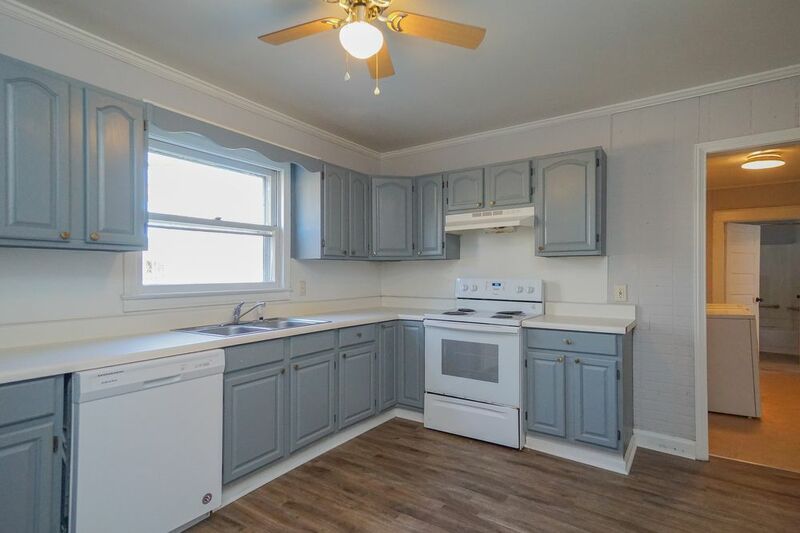 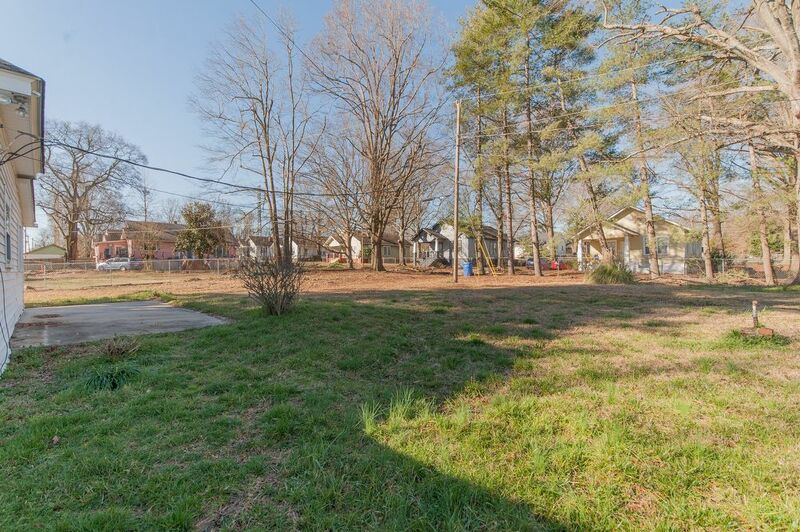 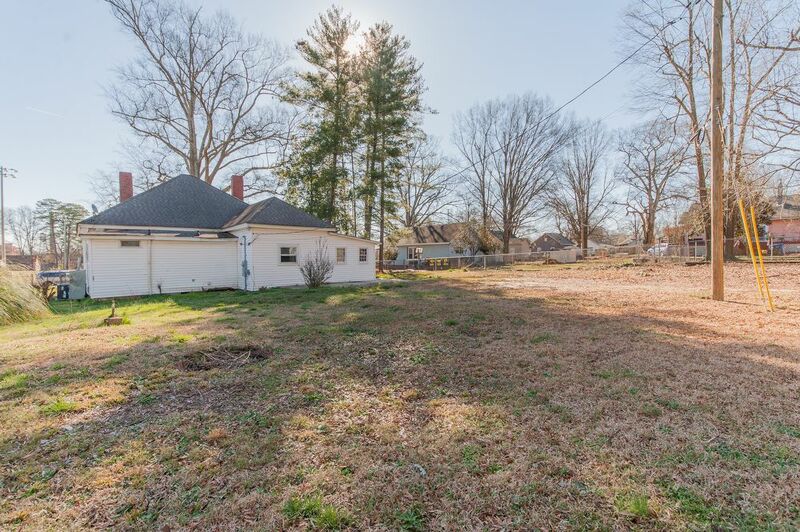 Located across the street from the park, on a large level lot, with a fenced in backyard, you're sure to find comfort here!